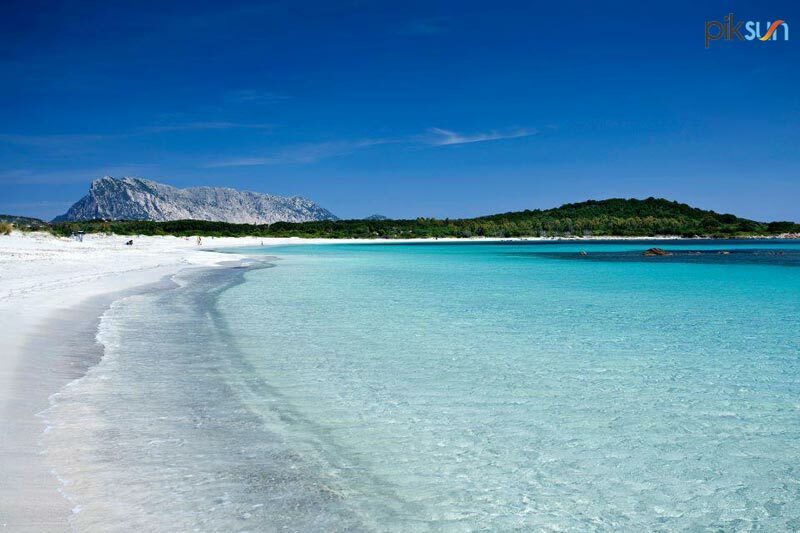 White sand, crystal clear sea and untouched nature: these are the strengths of one of the most beautiful of Sardinia, San Teodoro, in the province of Olbia-Tempio. The beaches you’ll find in this corner of paradise will amaze and enchant it’s hard to decide which are the most beautiful, but those that we present below are certainly worth a visit. It is called the Tahiti of Italy and it is easy to see why. The combined water reflections to the colors of the sky and the Mediterranean make this place a real dream, that has nothing to envy to the most famous exotic destinations. 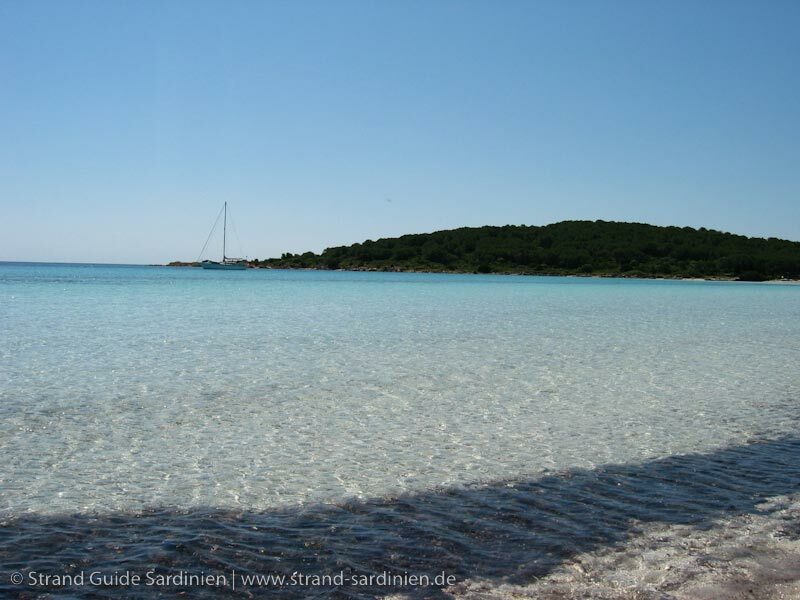 Located in Capo Coda Cavallo, Cala Brandinchi beach is characterized by fine white sand, shallow water, clear sea and pine forests and dunes that surround it. It is particularly suitable for families with children, who can play and swim safely thanks to the slightly sloping bottom. Among the services there are wheelchair accessible and, nearby, several tourist facilities (hotels, camp sites, bars and restaurants) and beaches (beach chair and umbrella rentals). 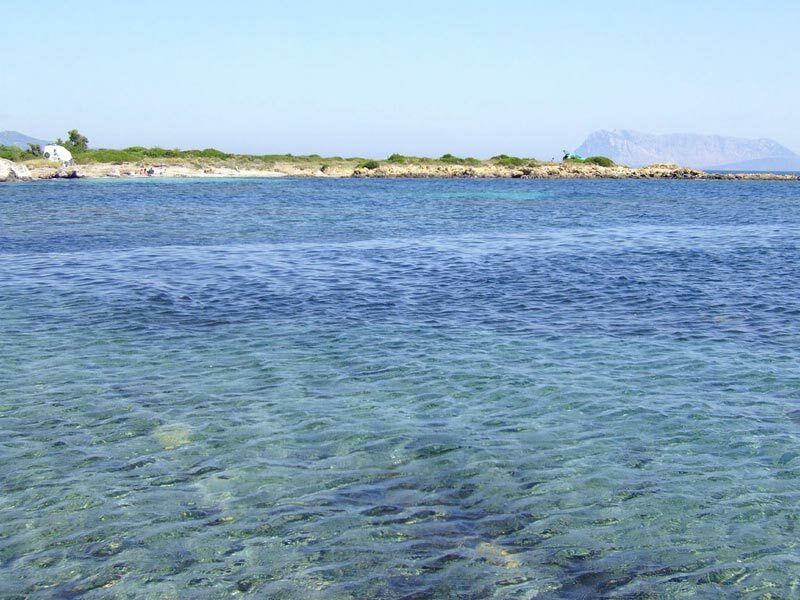 La Cinta Beach is perhaps the most popular beach and crowded around San Teodoro. What attracts many tourists who annually attend this beach, 5-km long, is the beautiful clear sand combined with a sea of incredible colors ranging from turquoise to deep blue transparent, all surrounded by dunes and lush vegetation. The lagoon located behind it hides a truly unique wildlife, with pink flamingos, purple herons and many other species. Even here there are a few services for tourists, such as a kiosk and parking. Lu Impostu beach is located between La Cinta and Cala Brandinchi. Here too the beach is sandy and gently sloping into the sea, making it an ideal place for fun and relaxation for families with children. The sea is always clear and presents some rocks outcropping in the north. 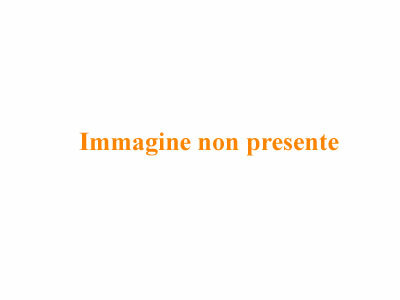 It is a not very large beach, but perfect to admire the view of Tavolara that overlooks the sea. 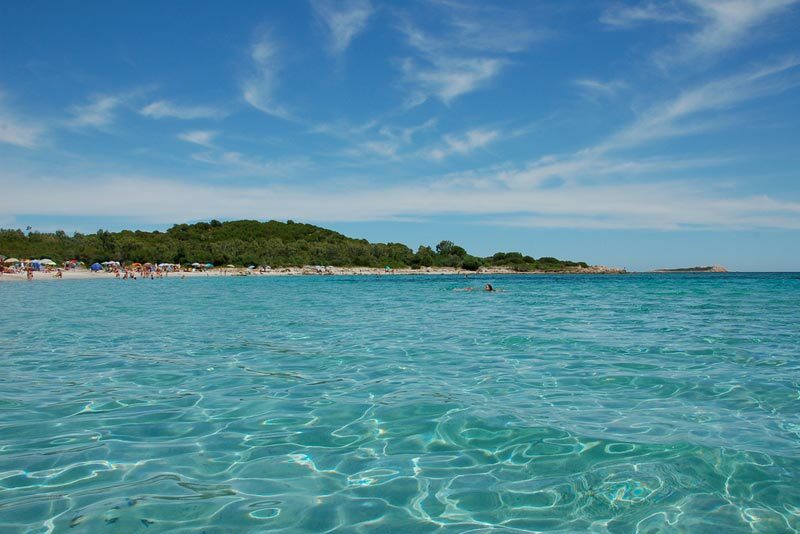 The coast of Capo Coda Cavallo, surrounded by lush vegetation, is characterized by clear and soft sand and crystal clear and clean water. This beach is not equipped, are not so present services of any kind. Isuledda beach, located in the Punta Isuledda offers a sandy bottom end and thick fragrant bushes that surround the beach. Among the services available, we report the presence of free parking and several dining options. This beach is very popular with windsurfers.